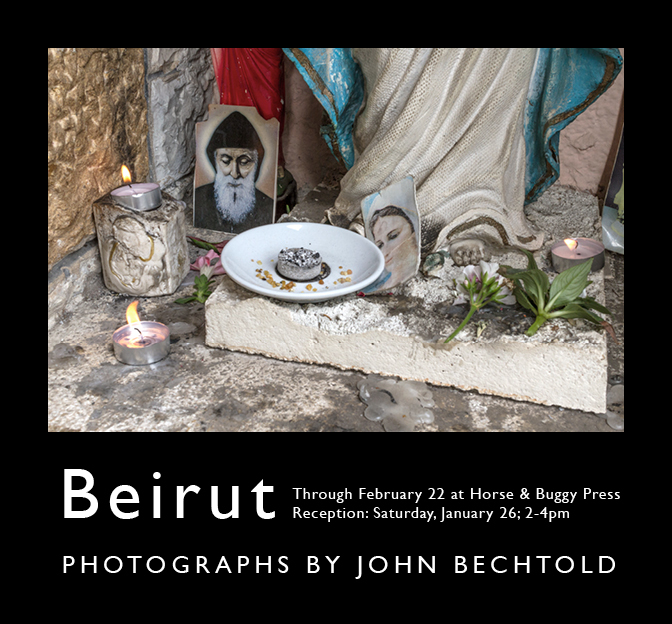 Beirut: Photographs by John Bechtold is installed and will be on display at Horse & Buggy Press in Durham through February 22. I will install a solo exhibit at Horse and Buggy Press in January 2019. Look for an announcement of the opening on Instagram. I returned from Beirut after two months of studying Arabic at the American University of Beirut. I learned a lot about the language and people who speak it. I did manage to make a few pictures there as well. I've just begun a photography project; I'm thinking broadly about how soldiers live on military bases. I hope to put together an exhibit in late spring. I have some photography installed in group exhibit at the John and June Alcott Gallery. It will be up through January 2018. I will moderate a intergenerational soldier panel in conjunction with the Unknown Soldier exhibit by David Jay on November 12. This event is curated and sponsored by the Forum for Scholars and Publics at Duke University. You can find out more using this link: https://fsp.trinity.duke.edu. 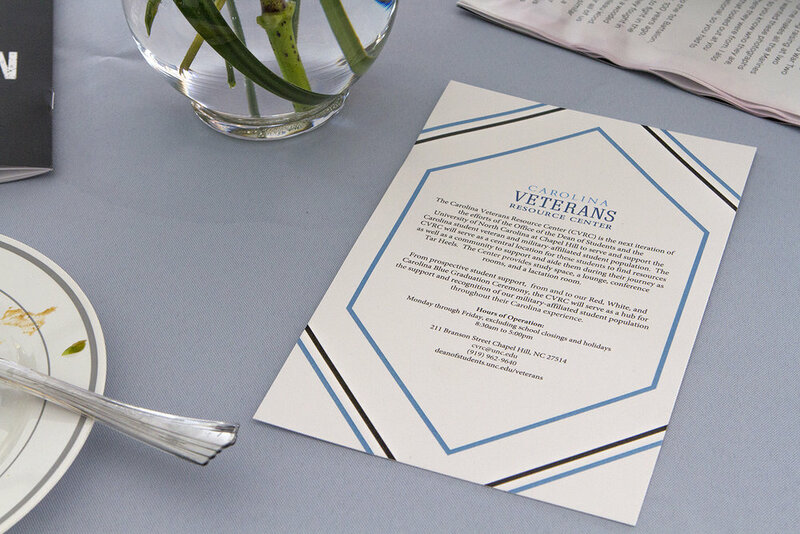 I had a terrific opportunity to photograph the opening of UNC's Veterans Center earlier this month. You can find some of the pictures on the vet center page. I will lead an eight-week black and white photography workshop, beginning in August, for a select group of veterans. Please see the "image speak" link for more details. Of course, if you think you may want to participate, please send me a note. 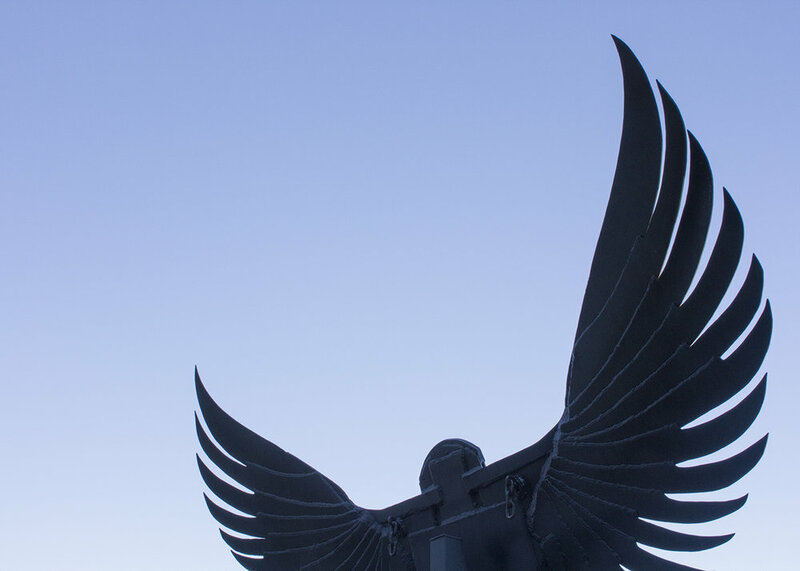 I will read from my recently finished project, Dear Madison, at East Tennessee State University on April 8. The project combines two photo essays (50 pictures) with narrative to describe what I hope is a more nuanced lived war experience. I'm excited to announce my audio documentary piece, War Story, will be included in an upcoming exhibit called Soundings: Politics, Protest, Dissent at the Power Plant Gallery in Durham, North Carolina.